There are many cars that seem to live on forever and still hold our imagination years after leaving production, this can be said for the legend that is the Shelby GT500. 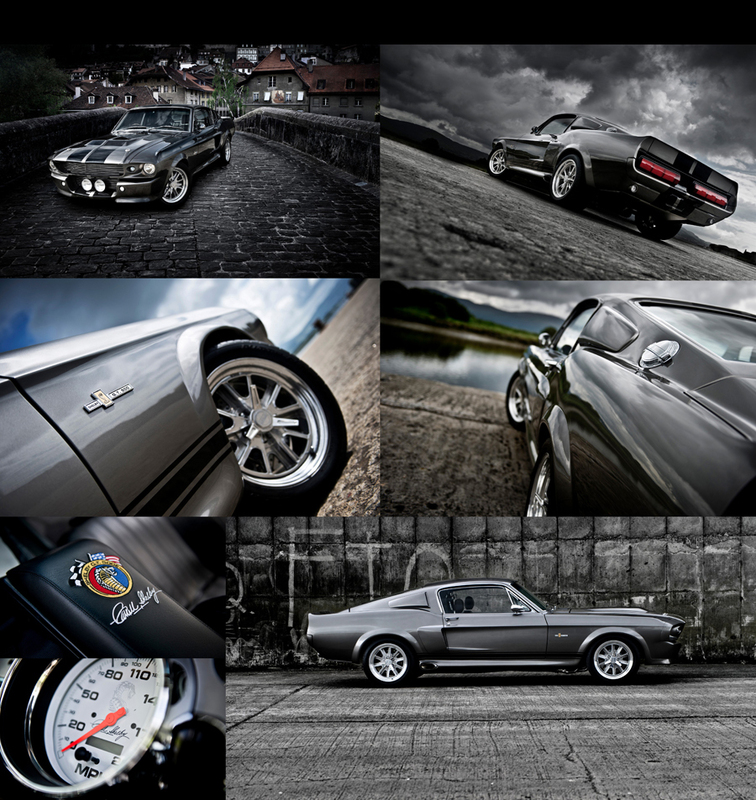 The GT500 is one of the best known from the Shelby stable and is very evocative of the era in which it became a working class hero. 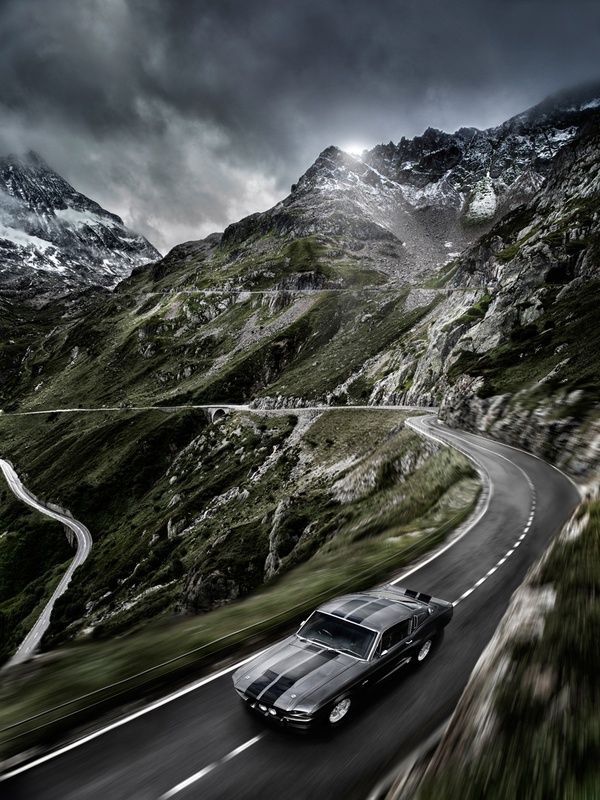 We have some recent new work with the Shelby using the mountains of Switzerland as our backdrop for this extraordinary car that still lives on today and is admired by so many people the World over. A fitting tribute in many ways following the recent death of Carroll Shelby, a passionate man that changed the face of muscle car history.